Magical Details Travel Joins Once Upon a Time Vacations! Today is the FINAL day to submit a photo to my Facebook page and be entered to win a pair of Limited Edition Steampunk Mickey Ears! Head on over to Magical Details Travel on Facebook, and post your favorite vacation photo to be entered. I will post the album of entries in the morning and then voting will begin! You don’t want to miss out! *Entrants must be 18 years of age or older, and residents of the continental United States. Want a chance to win these adorable limited-edition ears? 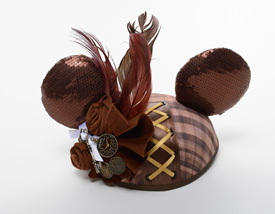 January Year of the Ears Limited Edition Steampunk Mickey Ears. Head on over to my Facebook page! Like the page, and don’t forget to hover over the “Like” box and select “Show In News Feed”. I’ll be announcing the criteria for winning later tonight! 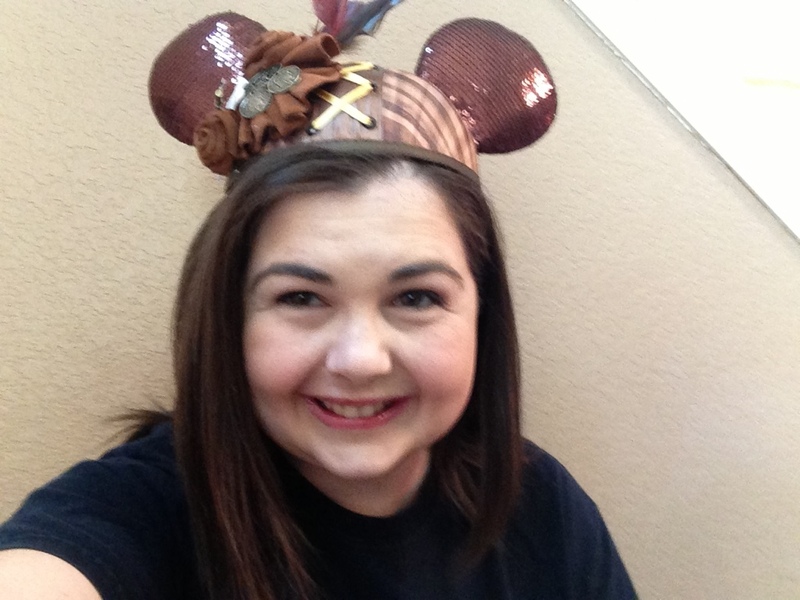 I received my awesome Streampunk Mickey Ears this week! They are so cute! 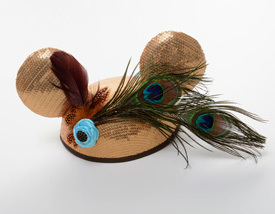 These limited edition Mickey Ears are 1 of 5 styles released for Disney Parks January Year of the Ears promotion. Disney announced the first group of Limited Edition Mickey Ears as part of the Year of the Ears events during the 2013 Limited Time Magic campaign. They are too cute not to share! Now, I’m fairly certain that Grey one has been out for a while. I even have a picture of my mom wearing at Thanksgiving, but it is still cute! I absolutely love the Steampunk-ish one with the corset lacing! Real Mamas. Real Families. Real Disney. I shall dwell secure. He shall be my peace.